Thomas Sutton is Vice President Design at frog, a global leading design consultancy and innovation strategy firm. 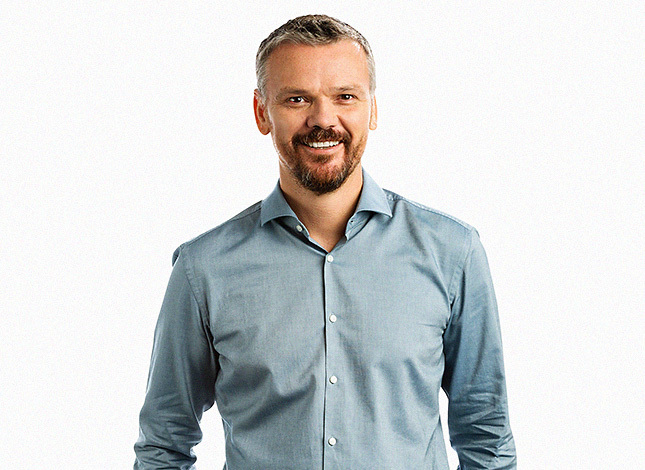 He leads frog in Europe, helping corporations, start-ups, the public sector and NGOs to innovate and grow by providing distinctly better customer experiences. He believes curiosity and creativity are intimately connected. He likes to contaminate his work as a designer with ideas and methods from science, business, and engineering. Thomas is a founding member of frog’s Milan studio, and previously founded and led the medical device design practice in Flextronics. His work has contributed to many international utility patents and has been recognised with awards including red dot, IDEA, and Japan Good Design. Thomas has been adjunct professor at Politecnico di Milano and a mentor at Industrio Ventures. He holds a Bachelor of Design from Victoria University of Wellington.